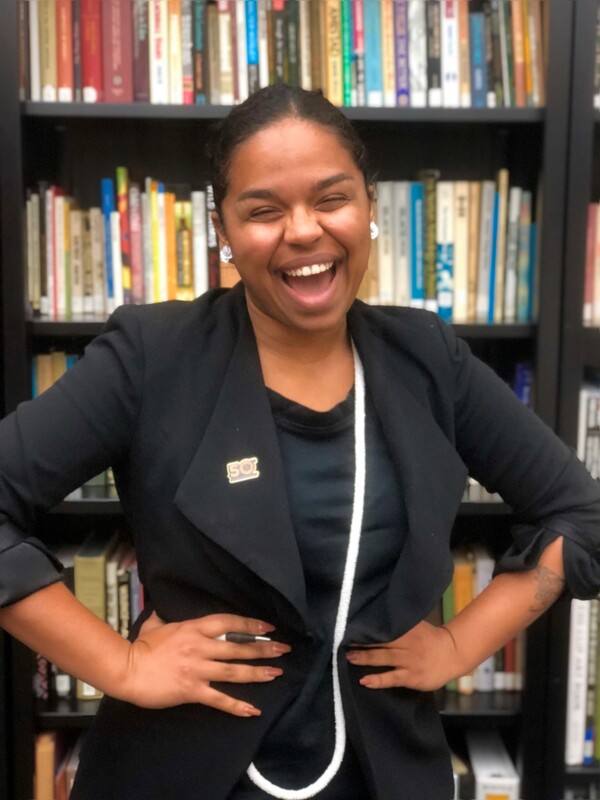 Congrats to LLEP student Pauline Batista for recently receiving the Graduate Student of the Year Award from the UConn NAACP Youth & College Chapter. This honor recognizes her strong character, commitment, and academic achievements towards UConn students and the community! This entry was posted in News and tagged LLEP, Pauline Batista.